MachSol Inc. clearly makes your life easy to switch to MachPanel right in time when in the industry your competitiveness raises to a level of uncertainty. It was just few year back when DoTNetPanel was acquired by Microsoft and made it available with the name of Website Panel depending upon community support. Not much different happened to Cloud Portal by Citrix and now it is really not sure what fate will it be brought to Odin aka Parallels and to Ensim after their acquisition by Ingram Micro. A number of questions may arise and you may not be enough confident to predict future of these solutions. May be, it’s time decide your business future or to switch to MachPanel – that gives you a complete peace of mind since it is actively planned, developed and always stays front of the line to embrace new products technologies. 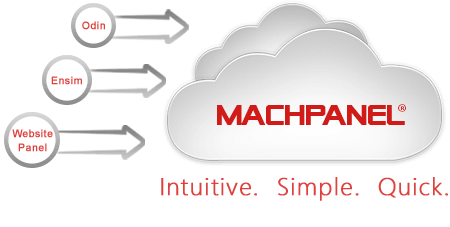 MachPanel is globally trusted cloud automation solution that comes with fanatical support to back your business round the clock!